Here at Massage Rescue you will find a variety of massage services specifically designed to relieve stress and remove impurities which will leave you feeling energized from head to toe. The benefits of massage are varied and far-reaching. As an accepted part of many physical rehabilitation programs, massage therapy has proven beneficial for many chronic conditions, including low back pain, arthritis, bursitis, fatigue, high blood pressure, diabetes, immunity suppression, infertility, smoking cessation, depression, burnout, and the list goes on. And, as many of our clients will attest, massage also helps relieve the stress and tension of everyday living, that can lead to disease and illness. 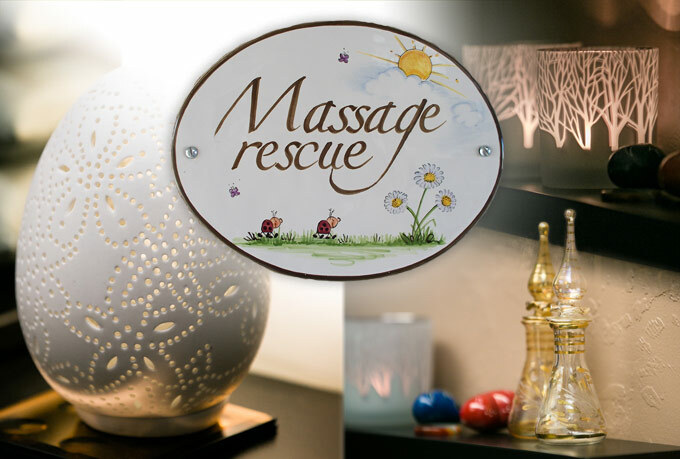 Massage Rescue offers sessions to best suit your schedule. Make your well-being a priority! Reward yourself throughout the year with relaxing massages. Email, call or text Ingrid at 408.313.4992.